Celebrating 27 Years Serving Columbus & Central Ohio! Our customers tell us we communicate better and more frequently than any other contractor. 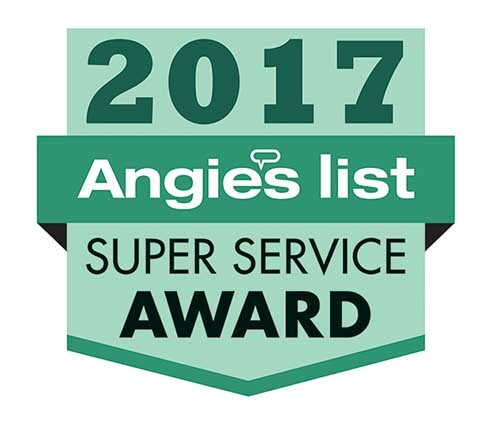 Muth & Company Roofing has won the Angie's List Super Service Award for 17 consecutive years! 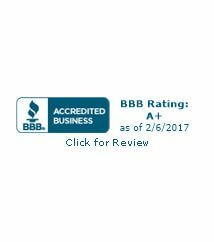 Muth & Co. Roofing, Inc. BBB Business Review. 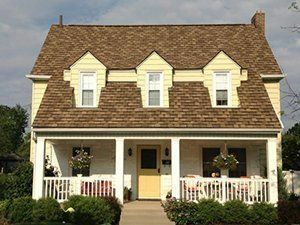 Since 1992, Muth & Company Roofing has installed the highest quality roofing systems on homes and businesses in Central Ohio. When it comes to product knowledge, customer service, workmanship and warranties, no other roofing contractor can compare to us. It’s no wonder that we were the first roofer in Columbus recommended by Angie’s List, and that we’ve had rave reviews for 17 consecutive years! Here’s what makes the Muth & Company team stand out from other local roofing contractors. We’ll install your roof as if it were our roof. We’ll treat you with respect, as if you were a member of our own family. We’ll review our innovative Pre-Work Checklist with you, so there are no surprises. We tackle every Columbus, Ohio, roofing project professionally, with a complete, easy-to-understand written estimate. Plus, every member of our team is fully trained and certified. 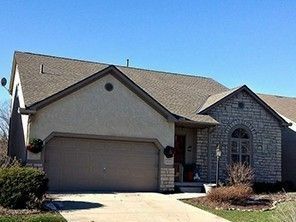 Our experience allows us to offer the quality of roofing Columbus, Ohio, property owners can rely on. 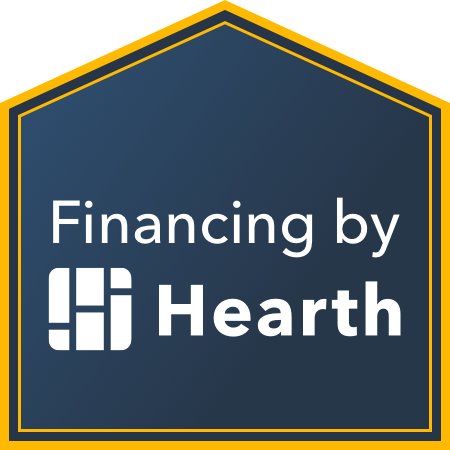 Muth & Company is among an elite group of certified GAF Master Elite® roofing contractors, a distinction earned by only 3% of all roofing companies in North America. Plus, GAF awarded us the highly coveted President’s Award two years in a row for achieving the highest marks for performance, reliability and service. We’ve also been certified as a ShingleMaster™ installer by CertainTeed, another quality roofing manufacturer. Receiving a certification from two manufacturers gives us an edge among Columbus roofing contractors – and our customers win because there are more options to choose from. For more than 27 years, Columbus-area homeowners have made Muth & Company their first choice for home improvement. We’re committed to giving back to the communities that have helped us succeed by supporting local organizations such as Habitat for Humanity MidOhio, the Stefanie Spielman Fund for Breast Cancer Research, the Humane Society, PetPromise, Big Walnut Friends Who Share, Helping Hands of Galena and Worthington Kilbourne High School athletics, as well as many other sports and school programs around Central Ohio. 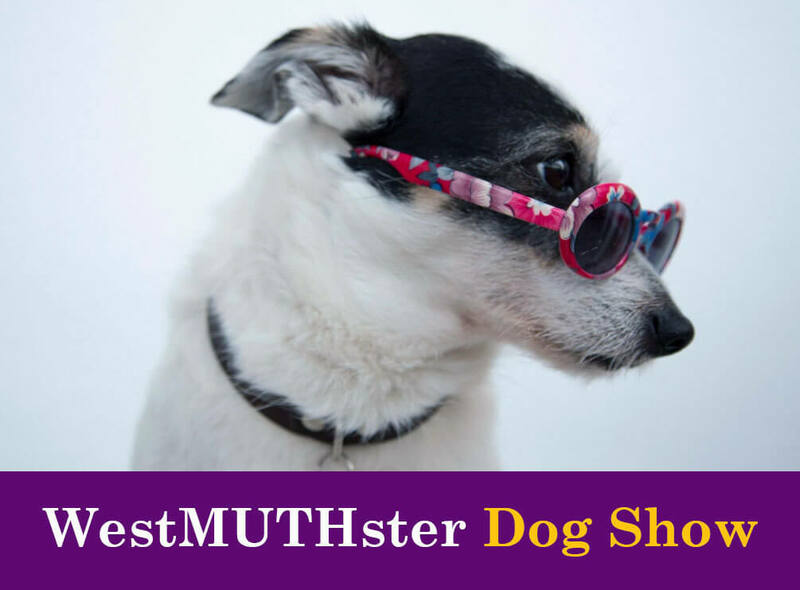 Go to our Facebook page and “like” us to show your support for our efforts to give back! It’s important to us to provide the best service to benefit our local neighbors. Our customers who have signed up for our annual maintenance program have reaped the benefits of someone looking after their roof year after year. The program includes annual gutter cleaning and a close inspection of any shingles, flashing or metal sections that need repair. It’s a very good value – call us today for pricing. 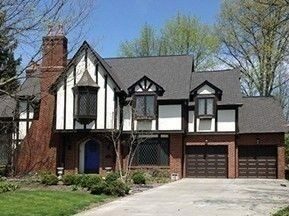 Need the best roofing available in Columbus, OH, and surrounding communities? We’re the roofer who wants to earn your business. Call Muth & Company Roofing today at (614) 882-0900 for a FREE estimate, or fill out our contact form. We serve Columbus, Westerville, Delaware, Worthington, Dublin, Bexley, Gahanna, New Albany and many other surrounding Central Ohio cities.